Last week I had the opportunity to visit London for a quick break. In fact, I decided with my friend @ginnyfromthepast that it would be fun to go shopping there. And it’s been an amazing trip! 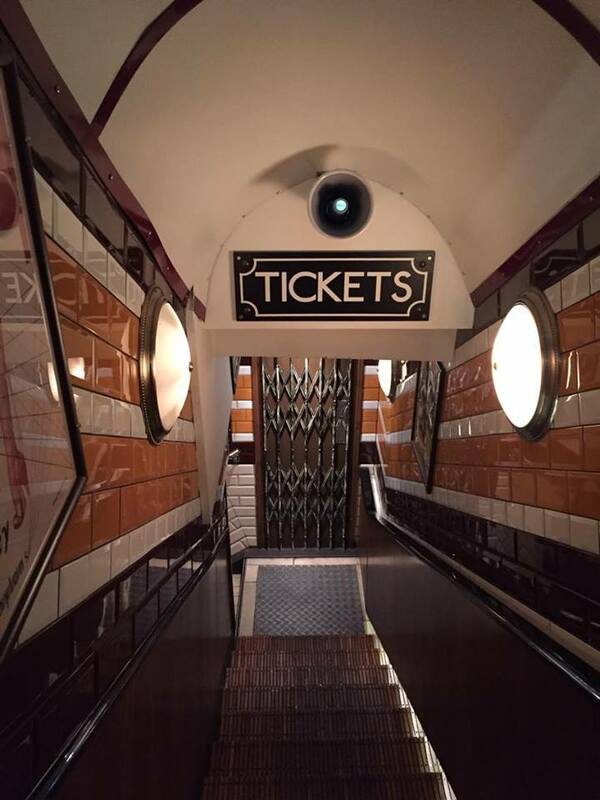 We both visited some of our favourite shops, a secret 1940s inspired cocktail bar and many, many other things worth a visit if you’re there. 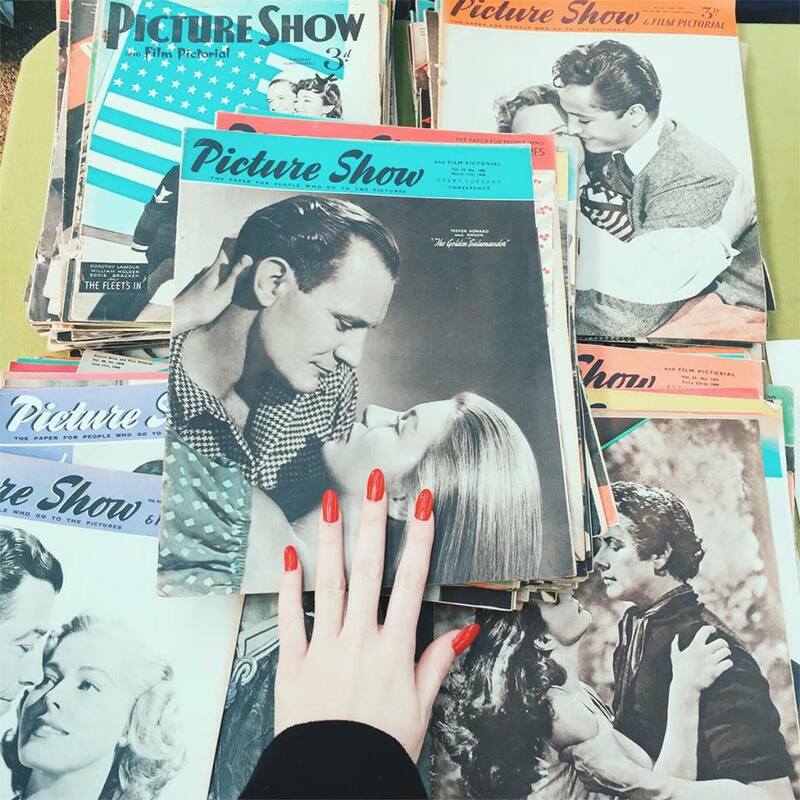 After seeing on Instagram fabulous photos of other pin up girls and vintage enthusiasts at Cahoots, I knew we had to visit this place. 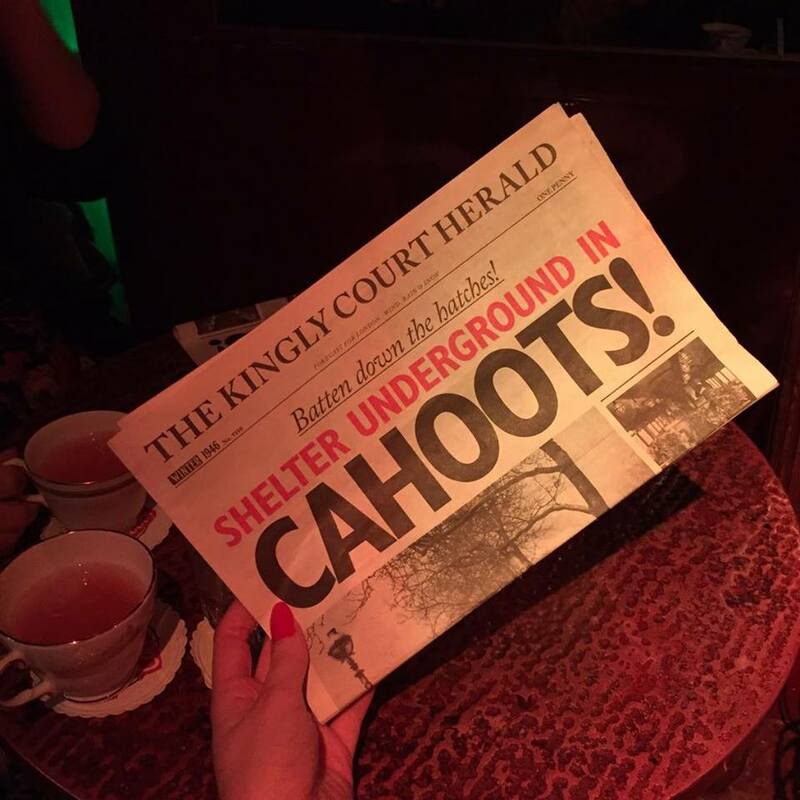 Cahoots London is a secret cocktail bar inspired in 1940s WWII shelters, and is located near Carnaby Street. Make sure to book a table before visiting! Their cocktails are delicious. 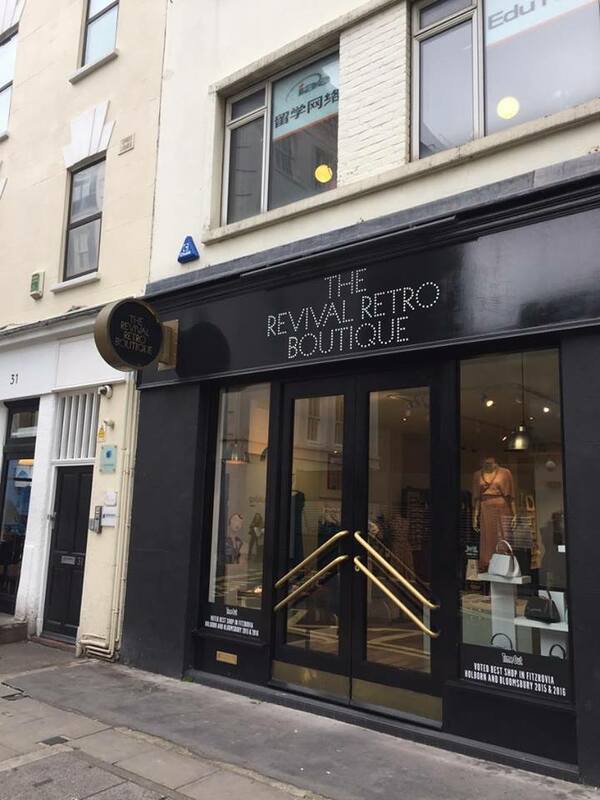 Located in the heart of central London, Revival Retro offers fantastic reproduction garments inspired in the 20s, 30s, 40s and 50s. 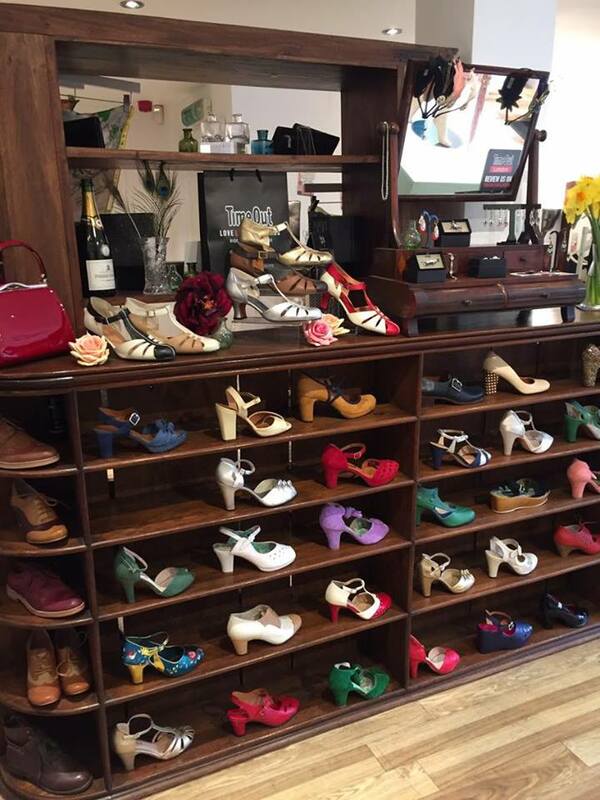 They carry brands such as Trashy Diva, The Seamstress of Bloomsbury and Miss L Fire for shoes. I fell in love with their shoe selection so I had to take home a pair! 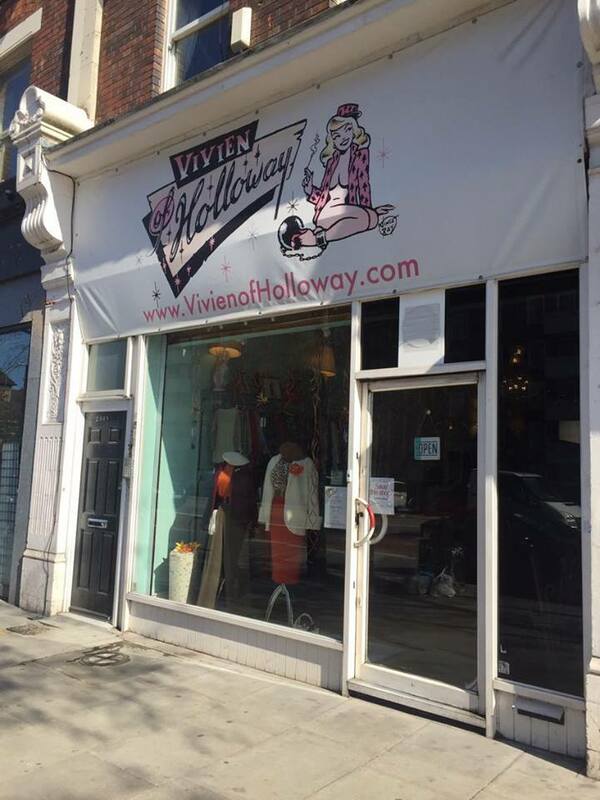 Vivien of Holloway is one of the first brands I discovered when I got into the vintage scene, although my first purchase from them was last year. 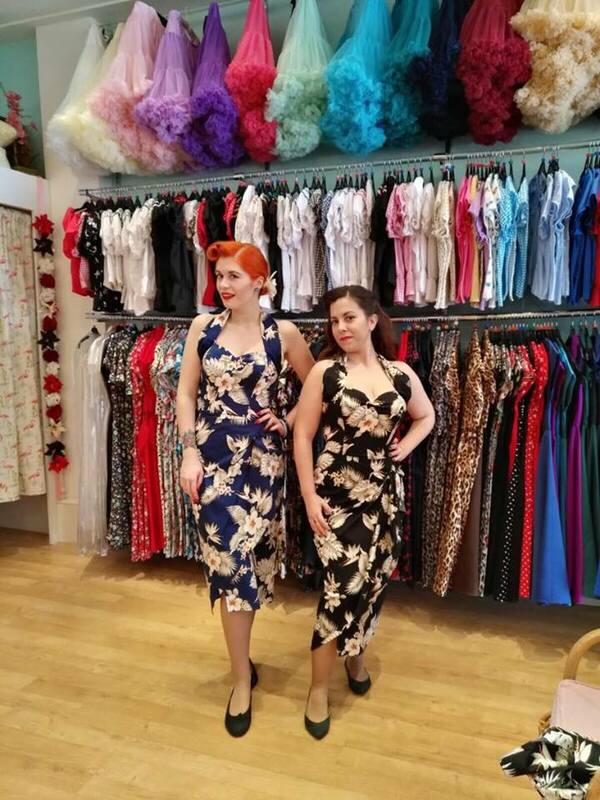 We decided to visit their store, and left with a bunch of pretties perfect for summer festivals! 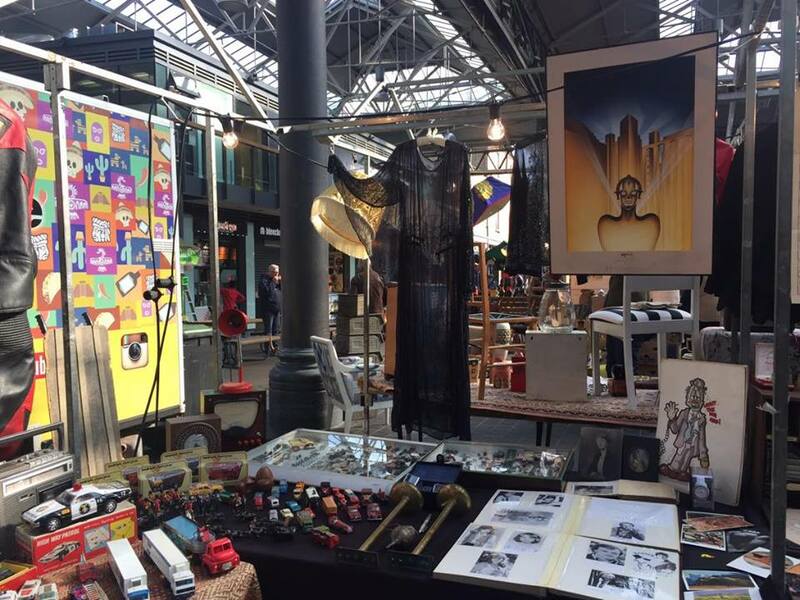 Very close to our hotel was Old Spitafields Market, where we visited Collectif Clothing and the various stalls selling vintage beauties and antiques. 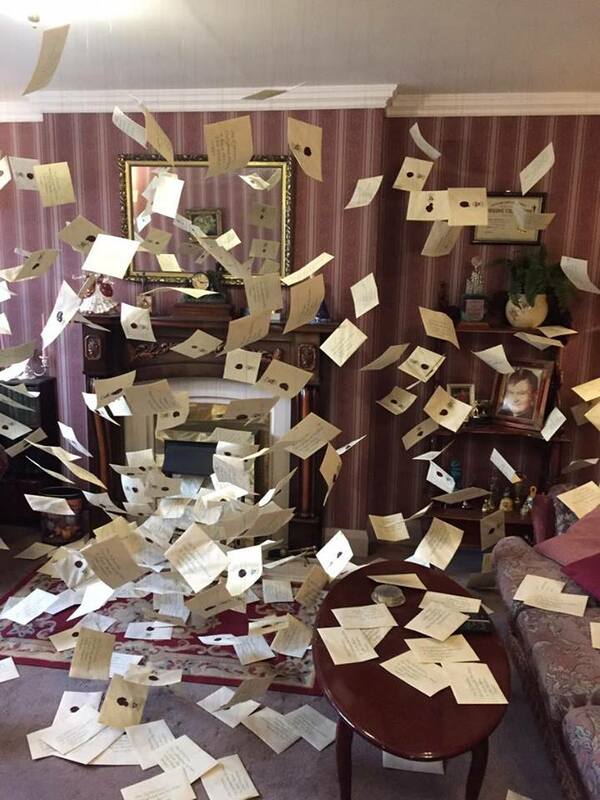 Make sure to book your visit and get ready to see things such as The Great Hall, the wardrobes for every character that appeared on the films and Diagon Alley. I also tried Butterbeer! 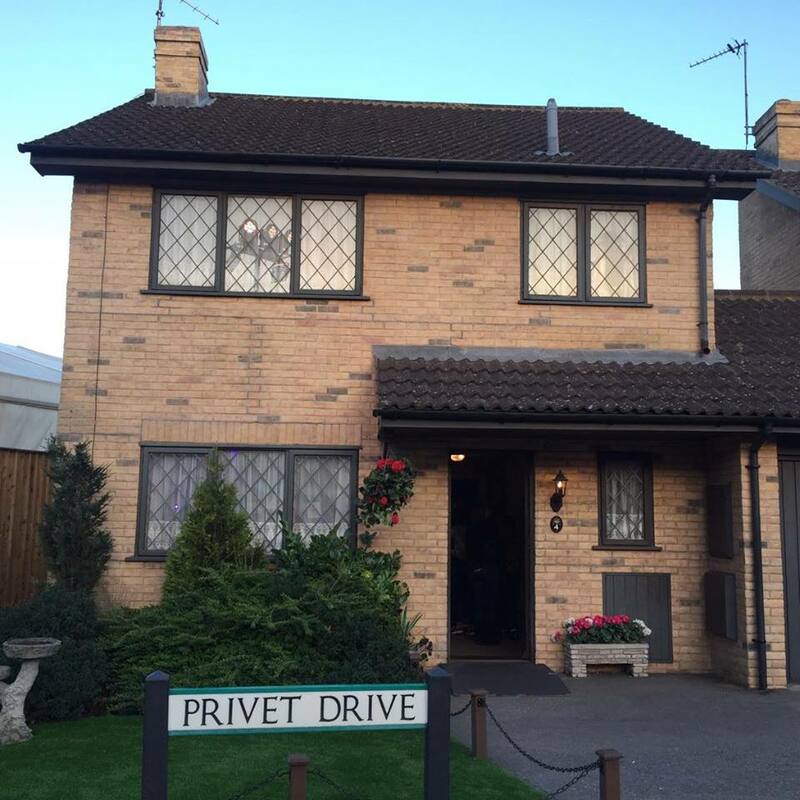 I hope to go back there again, it is definitely worth a visit if you’ve seen the films! 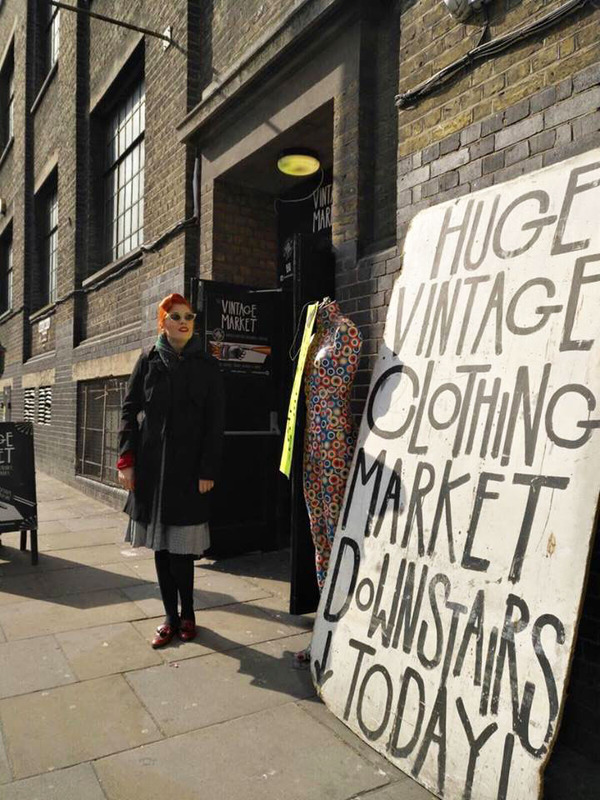 London is much more than the Big Ben and other touristy attractions. It is, in fact, my favorite city to go shopping! 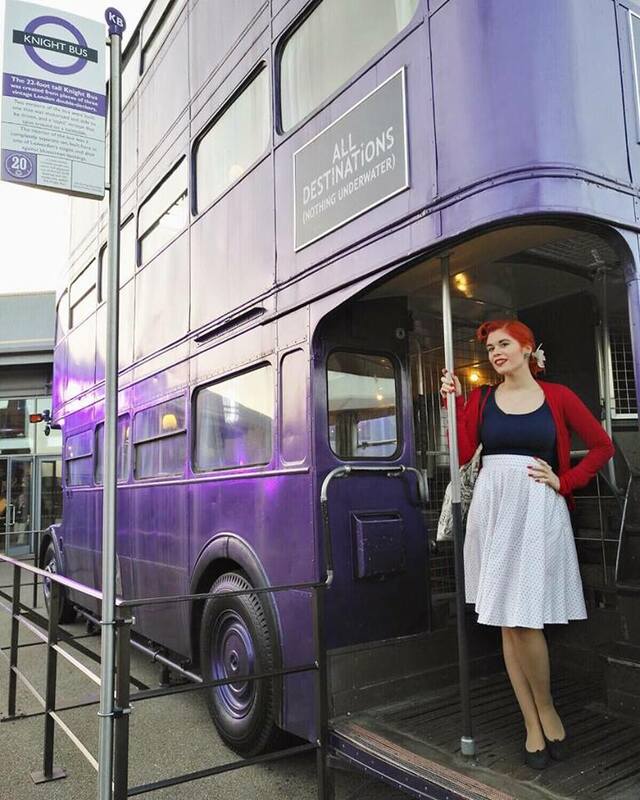 This entry was posted in bcnliz, harry potter, miss sixties twist, revival retro, the sixties twist, travel, vintage fashion, vivien of holloway by misssixtiestwist. Bookmark the permalink.